Our business model is simple- Buy the building and Air BnB it. Grow the business as the real estate appreciates in value. Sell both in 3-5 years. **Investors who contribute $100k or more get a 7 days free stay at the property annually! You are investing in the company that owns both the 314 Beach Lofts property and the Air BnB business running it. $100k+ investment gives you both a preferred rate of return of 7% annually and a 1 week free vacation stay every year. Profits will be paid quarterly starting Q3 2019. Foreign investment is allowed. Very little competition: 314 is the only new construction in the immediate market that legally allows short-term rentals. 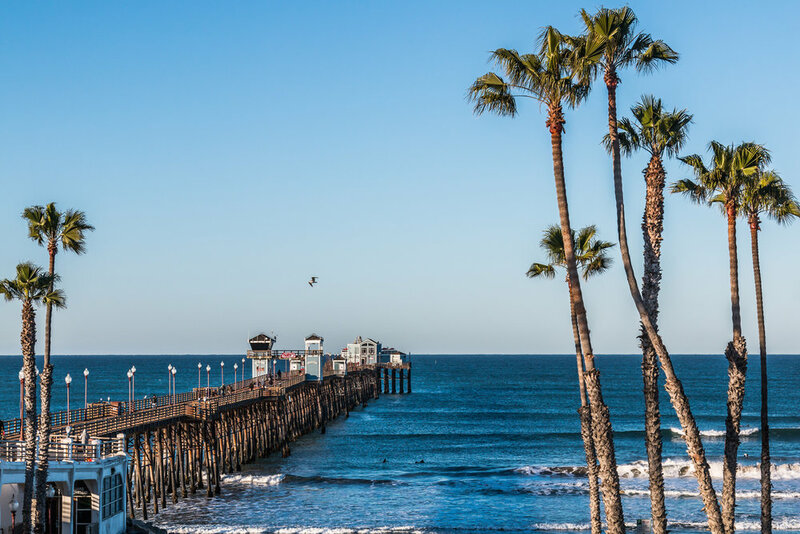 Large target market of vacationers looking for short-term stays year round in Oceanside. Lots of amenities for vacationers including ocean view deck, 2 patios, oversized balconies, extra storage, oversized elevator, etc. Walkable community-Since renters do not need a car we can charge a premium for the units. Project is designed to be the most energy-efficient luxury lofts in coastal San Diego. Project is built with steel framing (using very little wood)so that it is stronger and more sustainable than 90% of comparable properties. Green home features (solar, daylighting design, etc) means utility costs are considerably reduced, thus increasing profits.